Hey there, Switch owners. 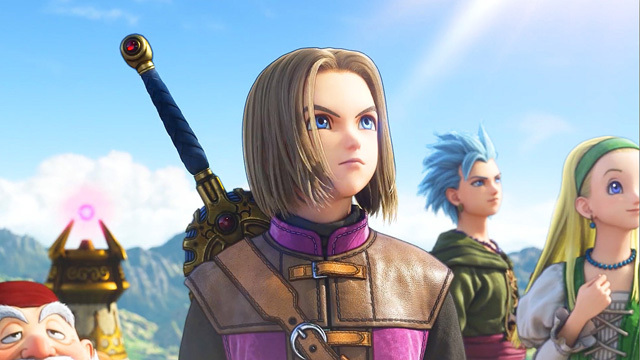 You might be interested to know that Square Enix has confirmed that the Switch port of Dragon Quest XI will be released in both North America and Europe, however… you’re going to have to wait a bit. Because, while the PS4 and PC versions are expected for release this September, Square Enix told IGN to not expect the Switch version to be released this year, simply saying it’ll come “much later”. And if you were hoping to get your hands on the 3DS version it sounds like unless you’re willing to import you’ll be out of luck. Square Enix explained that they chose to focus on the PS4 and the PC versions of the game in the west and that there were no plans on releasing the 3DS version.